We love new and innovative ideas, but what we love even more is to turn them into useful products that will make a difference to people's lives. We are passionate about using technology to turn your vision into a product ready for market. We provide a transparent and collaborative approach to consulting by tapping into our 15+ years of experience, skills and expertise to deliver your product to the world. Anne-Laure is all about getting things done and her interest lies in turning ideas into reality. With a background in engineering, she has over 7 years of experience developing embedded electronics and delivering complex projects. What drives her is her love for creating something out of nothing and she is eager to bring to life products that make a difference to the community in an innovative way. Heath is an engineer to the core. He is immensely passionate about technology and innovation but beyond that, he is motivated to ensure technology and innovation work to make a difference in people's lives for the better. Heath has over 15 years experience in product development, solving problems and applying well honed skills in embedded electronics, hardware and software. Heath's experience covers the journey from idea to market entry, including research and scoping, manufacturing and validation. His inquisitive mind has led him to some amazing projects, for example designing and commissioning the electronics and firmware for a novel small wind turbine - an Australian first. 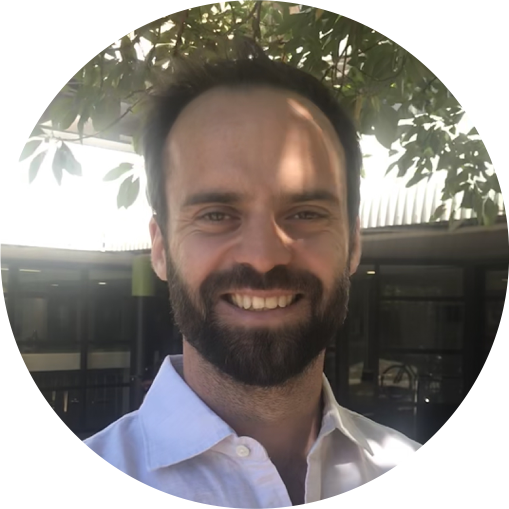 Josh is an experienced mechatronics engineer with over seven years in fields including underwater acoustics monitoring and electronics. Whether its developing hardware, firmware, or software, Josh has no preference in his work, as his love for seeing new products come to life drives the passion in his career. Josh values what he can bring to our clients through practical and smart, embedded product development. 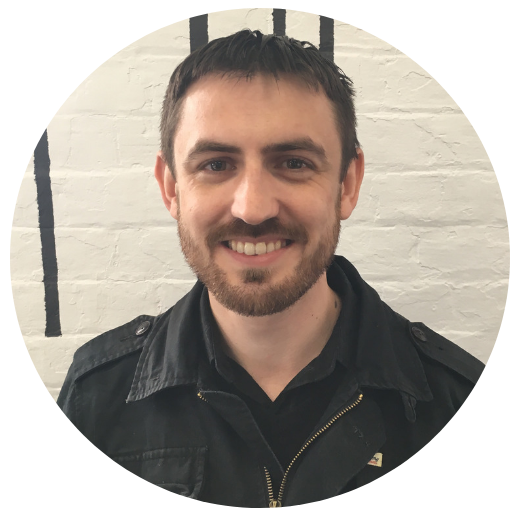 Originally qualified in computer engineering, Mitch has over a decade of experience across a diverse range of engineering practices. From contributing dedicated electrical expertise within major industry entities to growing start-up businesses through all stages of design and development, Mitch has a wealth of engineering capabilities that he applies to all manner of projects, corporate or small-scale. What Mitch finds most inspiring through his work is partnering with those who share an excitement in developing things that improve the daily lives of real people within society. At NewieVentures, Mitch feels he has the freedom to genuinely make innovative ideas become a reality across the entire project lifecycle. Stemming from a childhood spent moving from place to place across Australia’s suburban south-east coast, Rayannon has developed a deep-seated love for cities and the stories they tell. It’s Newcastle however, which has claimed her heart the longest and where her career in public relations has grown to work in endorsing the vibrant city she currently finds herself in. The innovative and entrepreneurial activity taking place here at Newie Ventures makes the smart city vision for Newcastle an excitingly tangible reality. Constantly inspired and learning something new everyday, Rayannon is eager to tell you more about the intriguing stuff of IoT and how smart engineering can elicit more convenience and enjoyment in the spaces we occupy each day. David has an eye for identifying inefficiencies paired with the drive to create solutions. He has been applying these skills to financial planning and financial management for over 10 years. He is the key element to any (successful) start-up - efficiency, accuracy and pro-activity applied to the management of funds. He takes care of all things financial and keeps the business running smoothly.